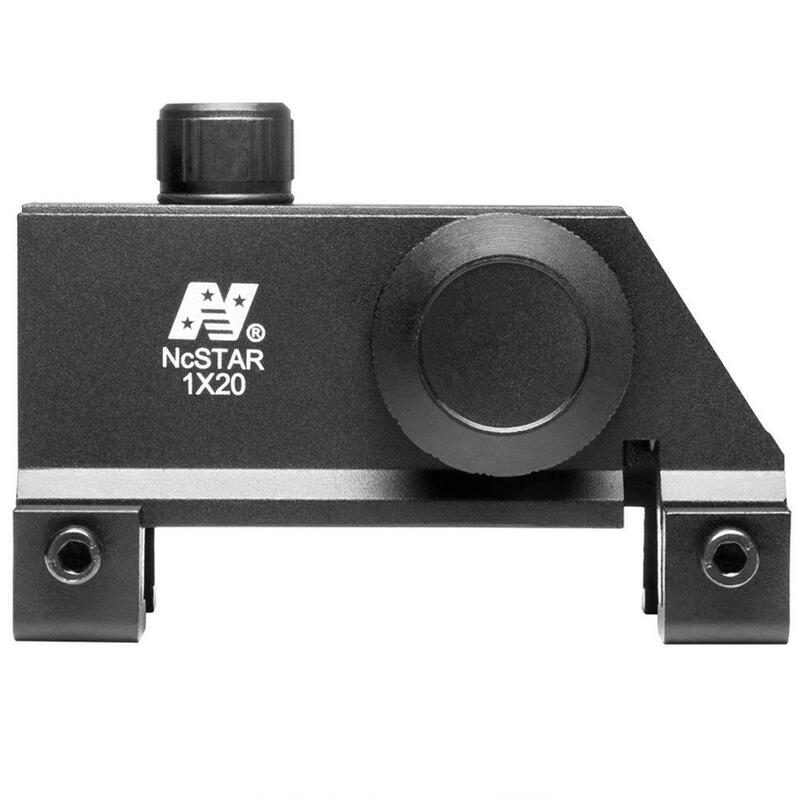 Buy Cheap Ncstar DMP5 MP5 1x20 Red Dot Sight|ReplicaAirguns.ca | New Website! 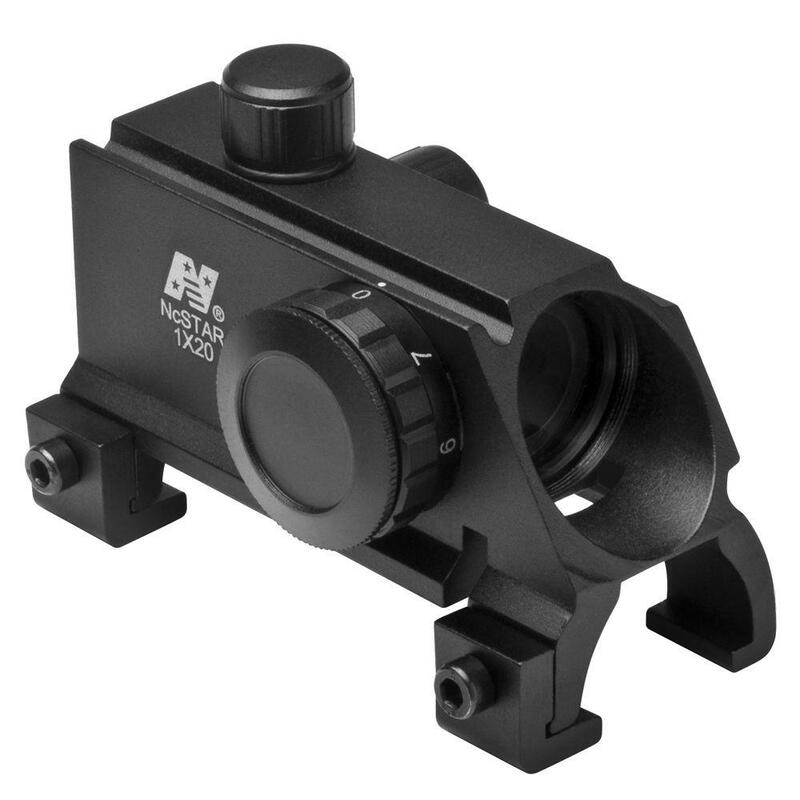 Specifications: Magnification:1x Objective Dia(Mm): 20.00 Reticle: Red Dot Dot Size:3 Moa Click Val: 1 Moa Exterior Finish: Black Aluminum Lens Coating: Ruby N.W. (Oz. 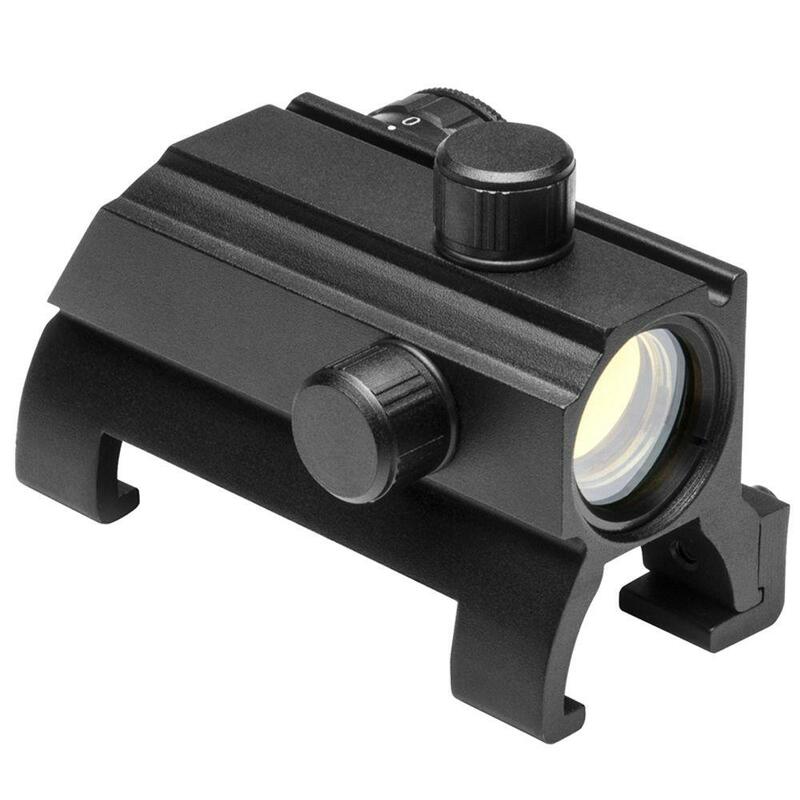 ): 5.50 Length (In): 3.39 Mount : Integrated Mp5 Style.